If you know the date(s) you require and the hall is free please download the Booking Form, complete it and email back to the Booking Secretary (strattonvillagehall@gmail.com). Please download and read the Terms and Conditions too. The above link takes you to our DropBox account, where you can download the form in Word format. Please select the Download Option in the top right corner of the page. For larger parties (for example wedding receptions) or youth groups please email the Booking Secretary for a booking form. 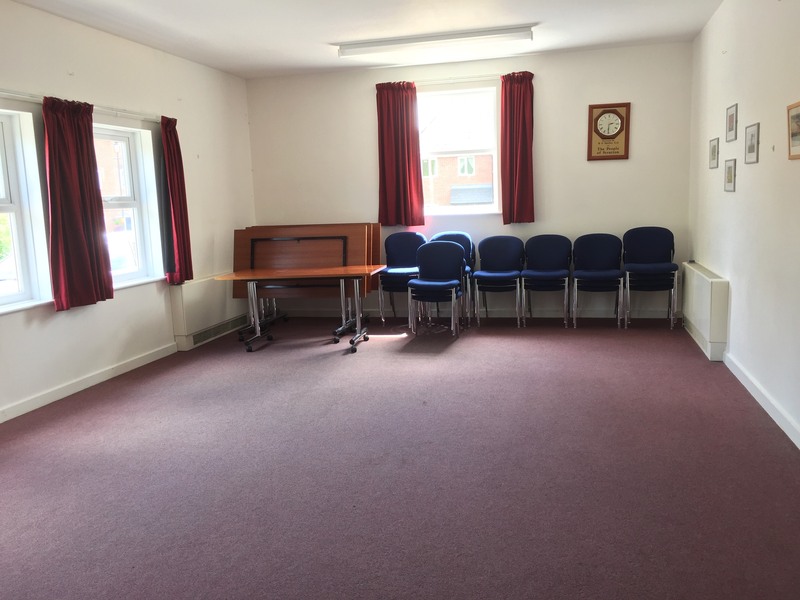 There are two multi-purpose rooms: The Main Hall (Ashley Hall) and The Committee / Training Room (Aylott Room), together with a fully equipped kitchen, changing rooms and toilet facilities. 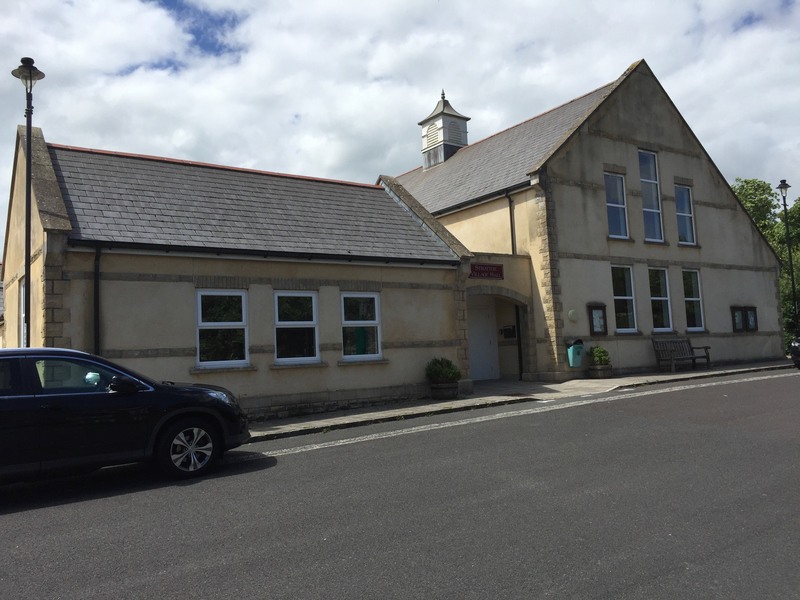 Free parking is available in The Square beside the Village Hall. 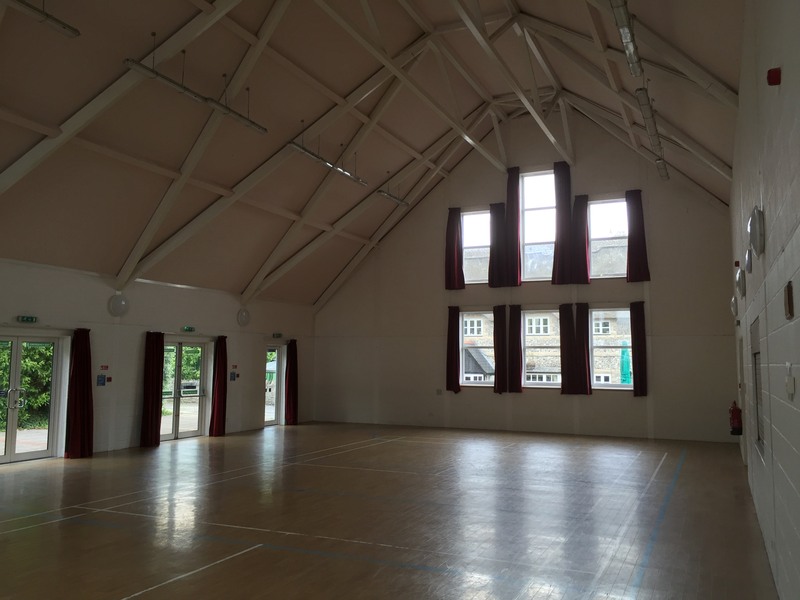 The Ashley Hall is a large airy room measuring 18m x 11m and is ideal for parties, drama and dance productions, and many types of indoor sports. 150 people can be seated comfortably in this room. 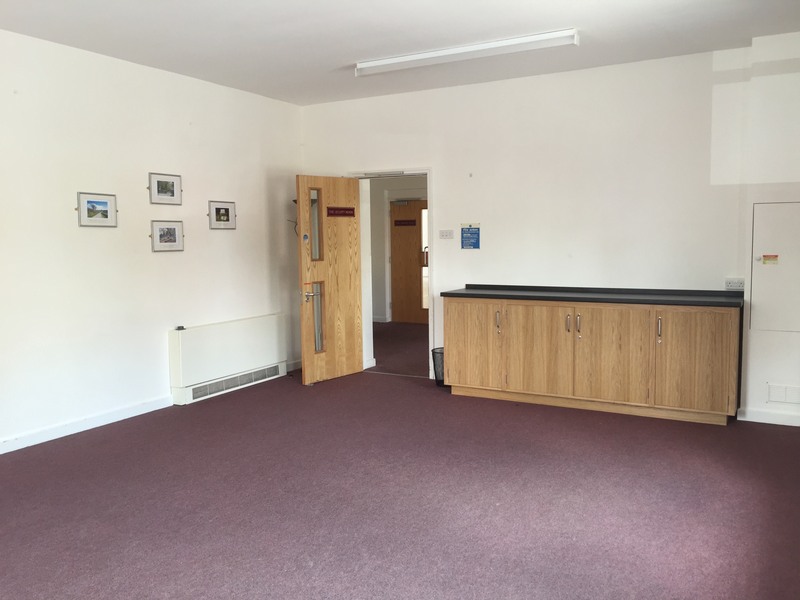 The Aylott Room is suitable for smaller events and committee meetings. It is carpeted and comfortably furnished. It can easily seat 30 people. The large kitchen has ample work surfaces and storage space. It is fully equipped with a double oven and hob, fridge, freezer, microwave oven and commercial dishwasher. Crockery, glasses and cutlery is available for up to 150 people. 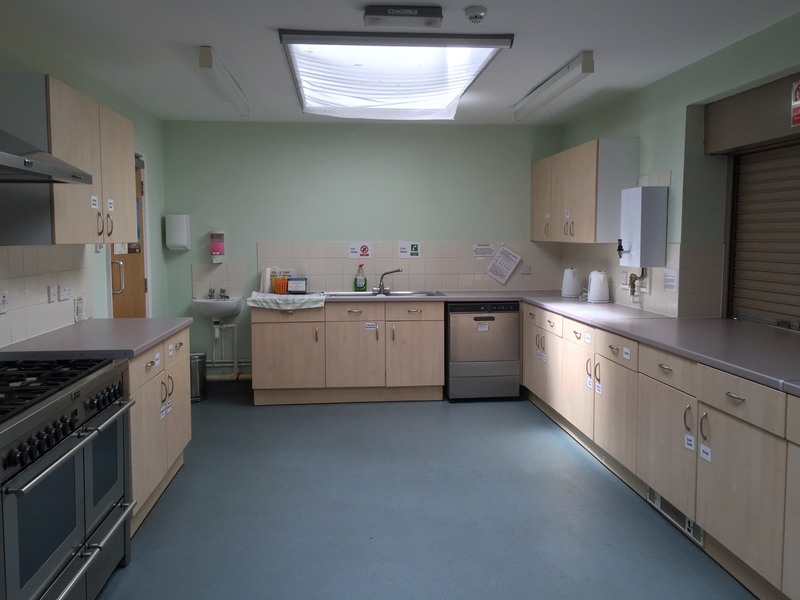 The kitchen is a shared facility between the users of The Ashley Hall and The Aylott Room and is available to the hirer at no extra cost. 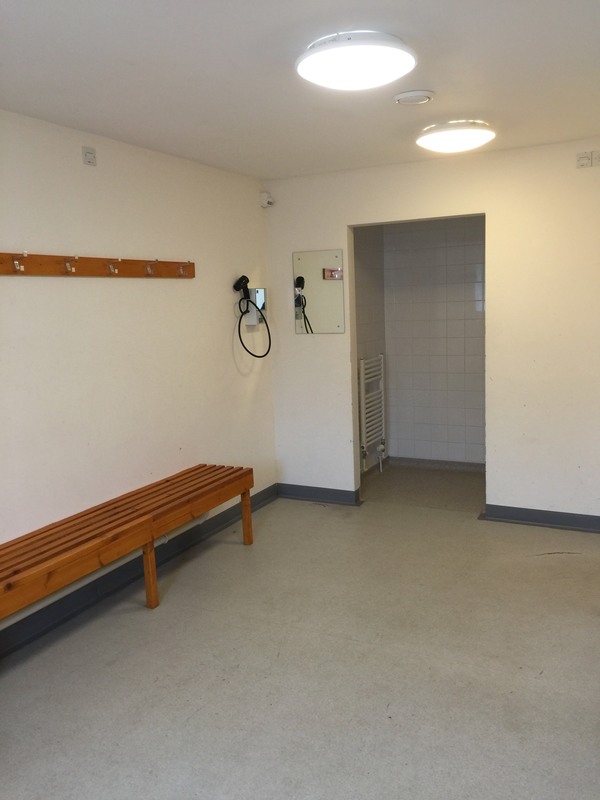 The changing room is equipped with showers, hairdryers and hanging space. A portable stage is available. Thirty-two units, each 0.75 metres square, build into a platform suitable for bands, discos or high table. Presentation equipment including computer projector, screen, flip-charts and a Public Address system is available at additional cost. 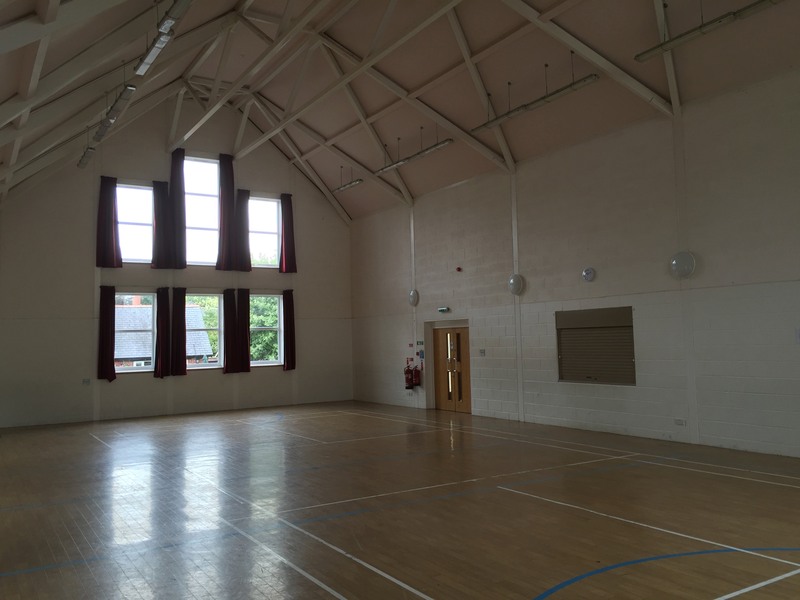 Fibre broadband via wifi is available for all users of the Hall. 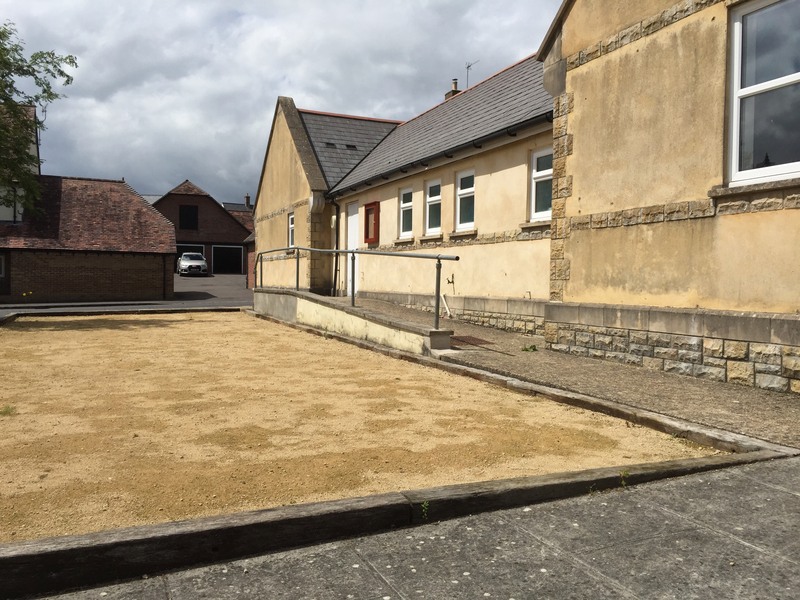 The Village Hall holds a Premises Licence which permits all licensable activities at all times. Please enquire prior to booking regarding the sale of alcohol and the playing of music.